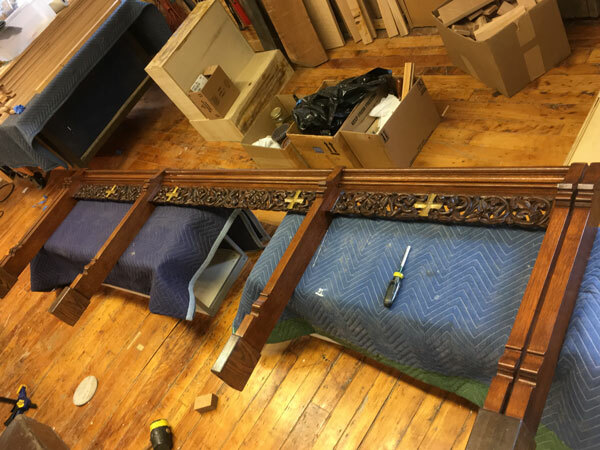 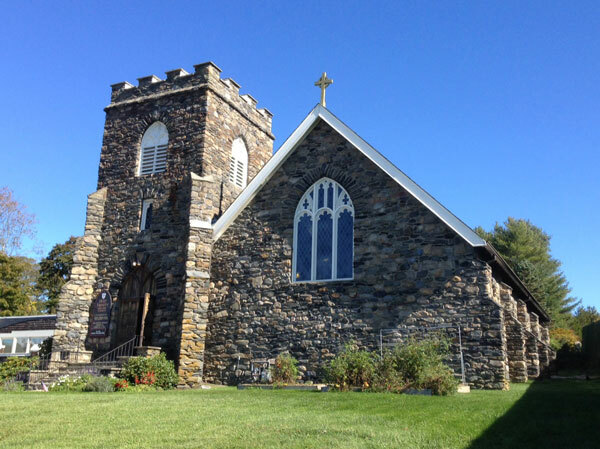 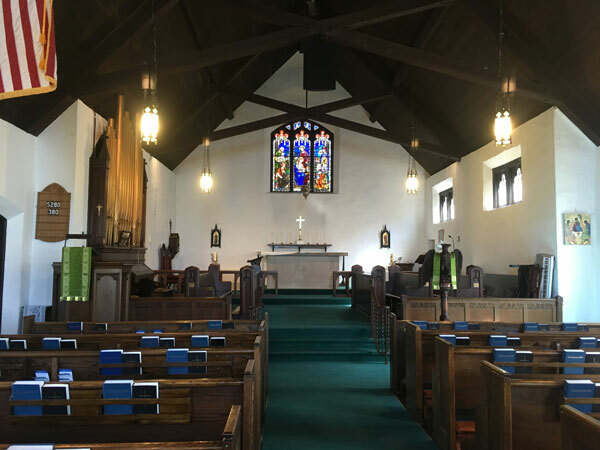 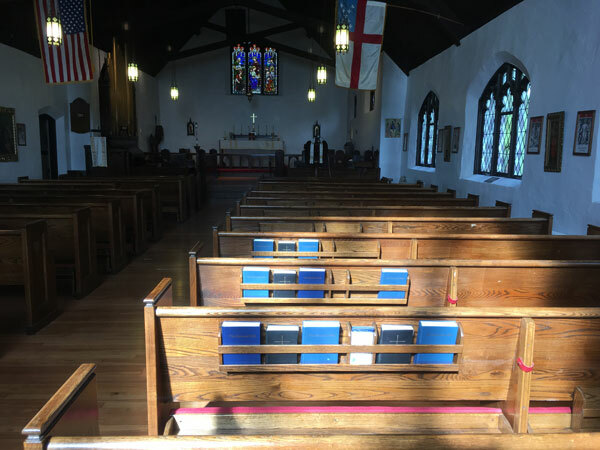 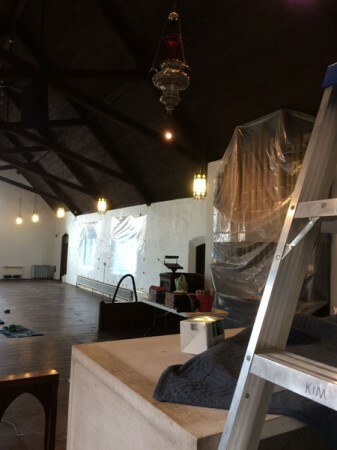 Since the beginning of his time as pastor at Holy Trinity, Father John Higginbotham had a clear vision for the restoration of the then nearly 100-year-old sanctuary. 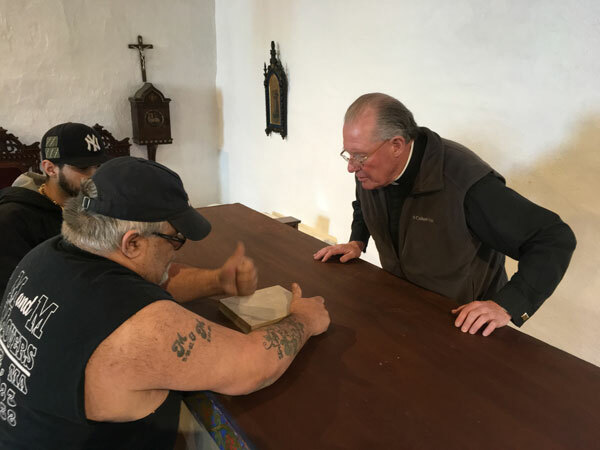 In 2017 the church embarked upon a fundraising campaign, and in June of that year Father John shared his vision with Ms. Fredell, asking her if she would become the restoration project supervisor, and she gladly accepted his request. 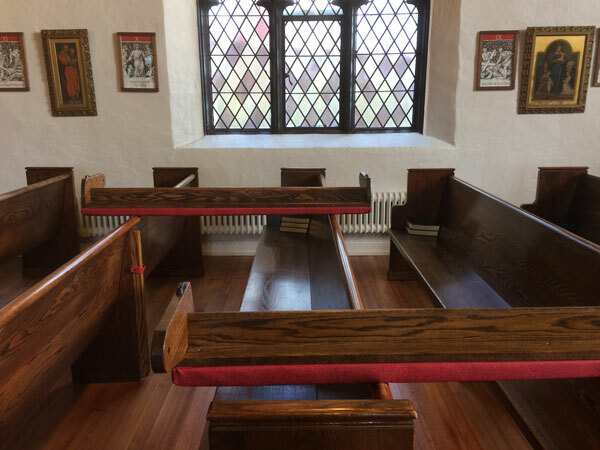 The guiding concept established in that first conversation with Father John was to make the space quiet, warm, welcoming to all and respectful of the historical nature of the furnishings and architecture. 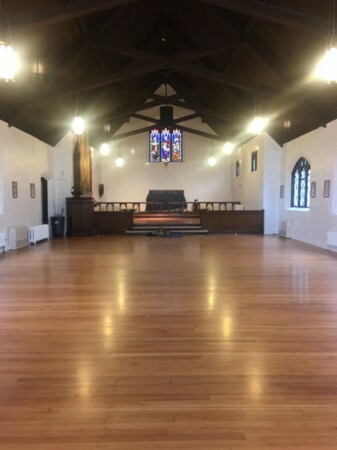 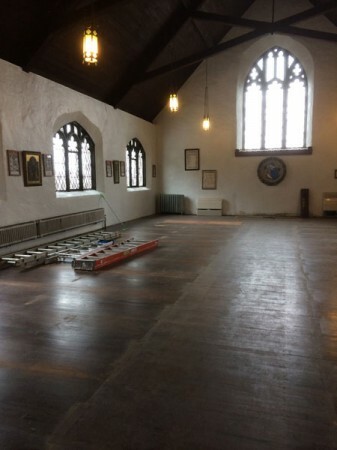 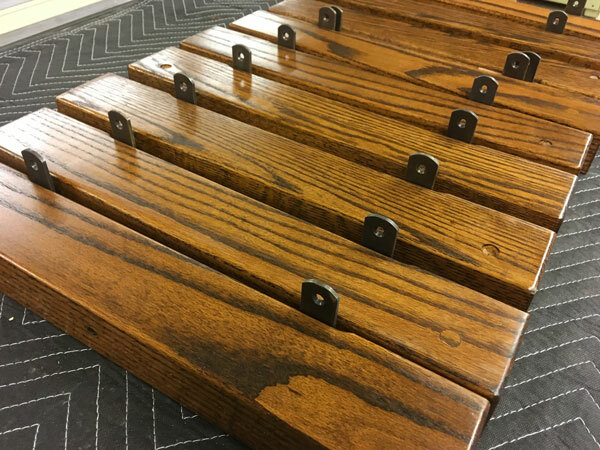 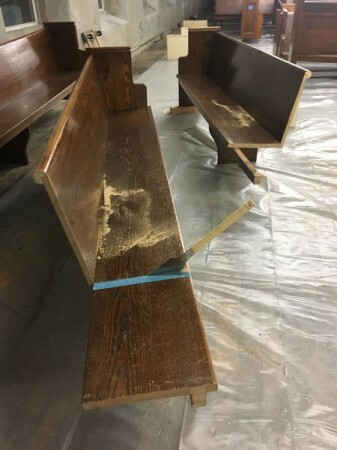 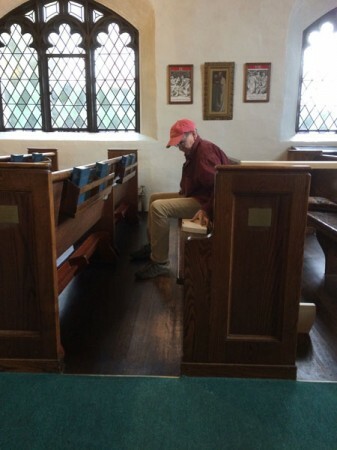 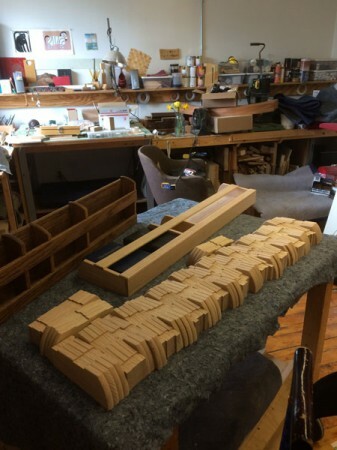 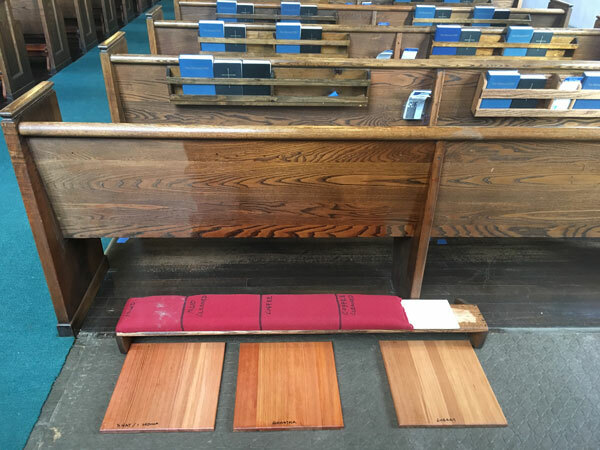 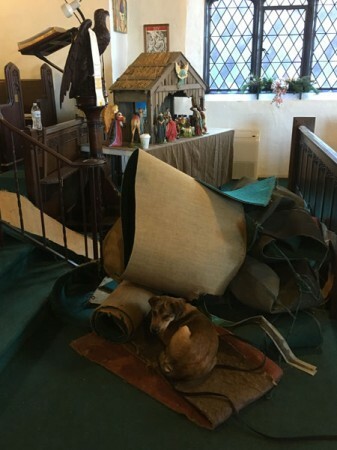 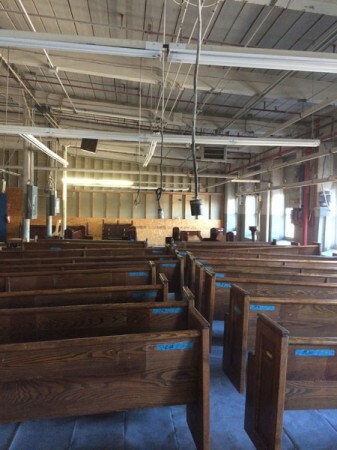 Carpets were removed, all furnishing were moved to Smokestack Studios for restoration, the floors were sanded and varnished, walls & radiators were painted, furnishings were reinstalled with newly fabricated hymnal racks, kneelers and baptismal shelf, and the sanctuary was restored to the calm order that Father John had envisioned. 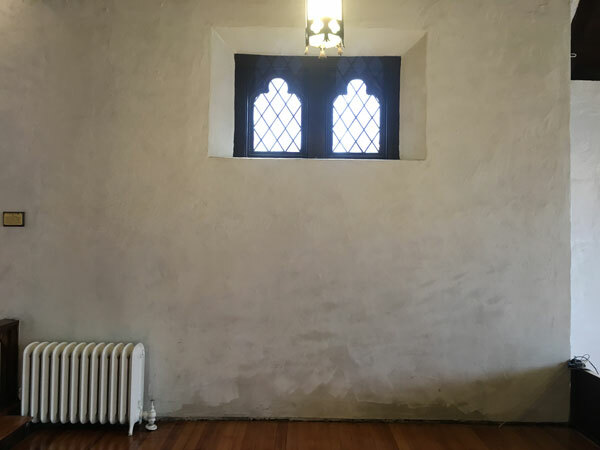 All content © Copyright 2019 by Gail Fredell.